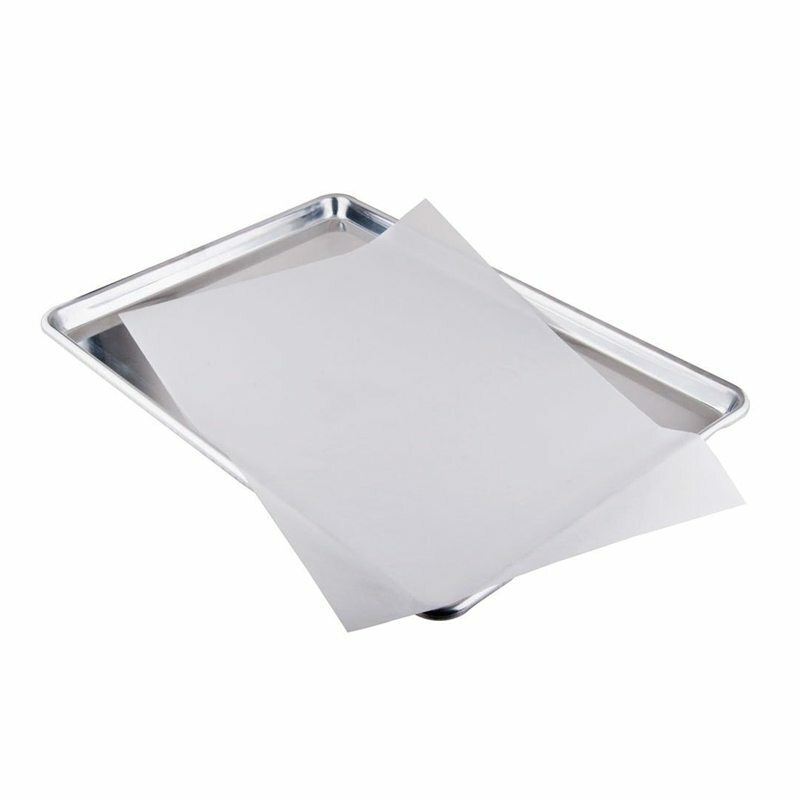 The greaseproof paper is a paper which obviously resists cooking and it is suitable for food contact. Ours is guaranteed for 10 bakings! Super-certified and produced with very high quality standards. Our greaseproof paper has already been subjected to numerous checks that passed very well. For large industrial groups we produce formats perfectly suited to their automatic packaging machines. With holes and an appropriate form. Category: For the industrial production of food.